Last updated February 18th, 1995. 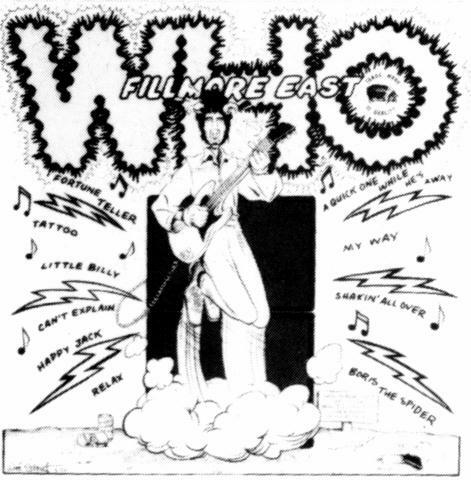 An excellent discography, from which much of the information for these vinyl bootlegs was gathered, is Ed Hanel's The Who: The Illustrated Discography , revised edition, ISBN 0-86001-810-5, from Omnibus Press. 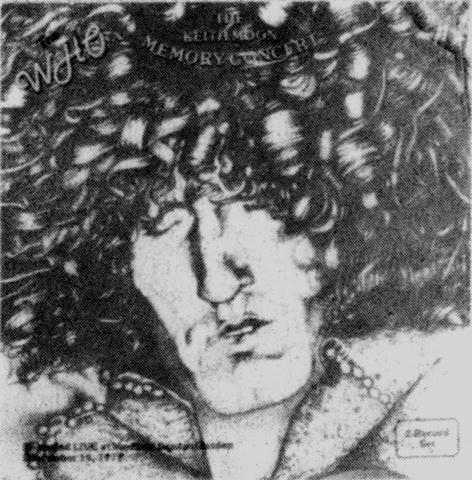 This list began with a bootleg list from now-defunct The Who Club, based out of New Jersey. If you have a vinyl bootleg that isn't on this list, please tell me about it!. Recording: excellent mono, although cover says stereo! Comments: song separation; The Live At Leeds album except "We're Not Gonna Take It" from the Woodstock LP is substituted for "Magic Bus". These cuts were commercially available in 1972 as they are today. Another rip-off. Comments: Recorded apparently far out in the audience which makes The Who sound as though they are playing down in a canyon. 150 copies printed on blue vinyl. Re-issued on K&S Records 017. Comments: 100 copies on multi-colored vinyl. Re-issued as K&S Records 012. Later re-issued as K&S Records 052 on multi-colored vinyl. PT demos in stereo. These tracks are apparently taken from a double set which also included "Getting In Tune", "Too Much of Anything" and an extended "Baba O'Riley". These eleven cuts apparently formed the planned "Lifehouse" double LP. 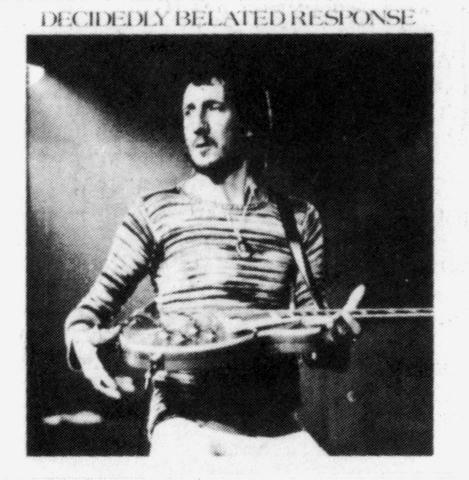 Comments: A budget double album comprised of Closer To Queen Mary and The Genius of Pete	Townshend bootlegs. Comments: also in stereo on a European version; also known as The Who Live! 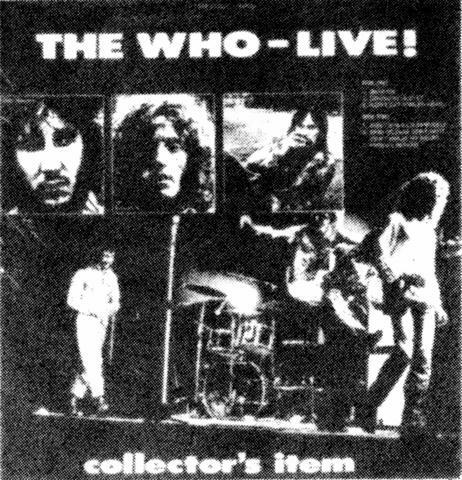 Collector's Item and The Who Live From England. Cover has individual pictures of PT, JAE, RD, misspelt Daltrey and doesn't mention KM. Comments: Also released on Berkeley 2045 with a deluxe black and white cover as Berkeley N 2045. Advertised as recorded in Largo Center, Washington DC. However, it appears it was actually recorded in Philadelphia, December 3rd, 1973. Some copies claim to be 'Quadrophonic'. See Souvenir. Comments: re-issued as K&S Records 014. Source:  Fillmore East, NYC, April 5, 1968. Same source as Fillmore East bootleg. are studio recordings. Comments: Also released as Jaguar on Trademark of Quality TMOQ 71018. 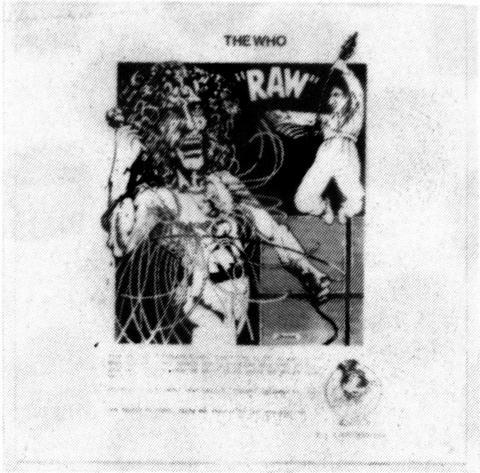 This bootleg has been reported as a single LP consisting of only the first record. This seems to be an effort to sell leftover copies of the first record. Cover lists "Naked Eye" as the first song on side 4, when it is the last. Comments: European bootleg with deluxe cover and song separation. Copied as K&S Records 016. Comments: Also issued by K&S Records in a limited pressing on mult-colored vinyl. Comments: Same as Collector's Item but different pressing and label. Comments: Also known as Who Is This? (Pigs Eye 7). The number of Decca's Magic Bus is DL 75064. Reported as a double set with Fillmore East as the second LP. Comments: re-issued on Berkeley 2012. Some copies on colored vinyl. BBC has at one time possessed an acetate which includes  tracks with radio 'ads' introducing each cut. This strongly suggests they were recorded during the 'Sell Out' sessions. 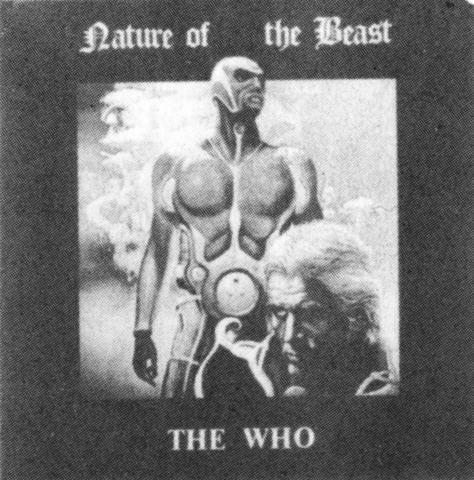 Also released as The Who vs. Bizarre Mr Pig. Comments: A second version of Radio London. 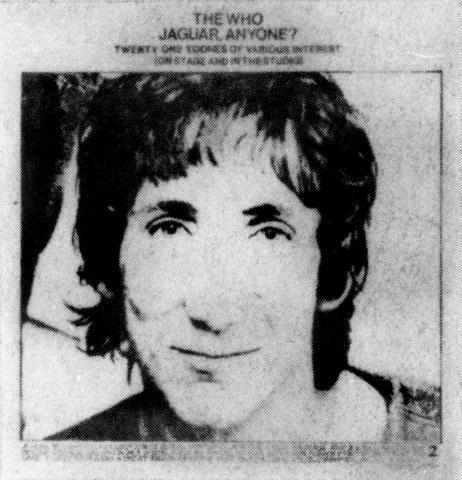 This version combines side 2 of the bootleg Radio London and side 4 of the bootleg Jaguar. Comments: pressed on red and blue vinyl respectively. Title makes sense when you pronounce it 'Who - Raw'. Source: Largo Arena, Washington, D.C. Comments: Only 1,000 printed with full-color deluxe cover. 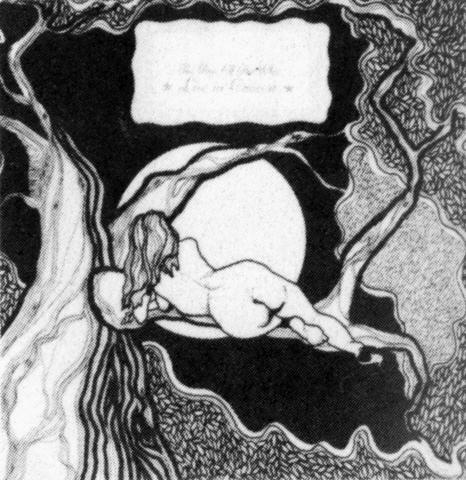 Later reprinted with 8.5x11 cover. Later re-issued on K&S Records 010, pressed on multi-colored vinyl. Taken from the same quad/stereo broadcast as Decidedly Belated Response, Who Are You? bootlegs. This apparently is all or most of the material recorded for the King Biscuit Flower Hour ("Magic Bus" on Who Are You? seems to be from the same source). This LP is taken from the master tapes which were edited down for the broadcast. Comments: Bootleg from the film Rolling Stones' Rock & Roll Circus. Compilation that includes the Plastic Ono Band, Captain Beefheart, Buffalo Springfield, and The Who doing A Quick One While He's Away. 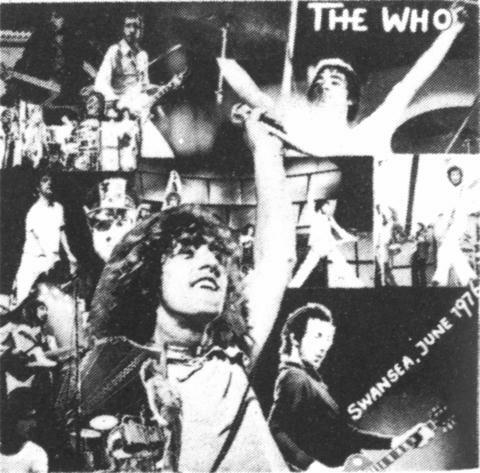 The film was never released, but The Who footage is in The Kids Are Alright. Comments: Another compilation bootleg from the film, also available on King Kong; re-issued on Mushroom 4. Comments: First printing 500 copies, also issued as Gather Your Wits (label numbers 27935, 27936, 27937, 27938). Second pressing deletes Side 1 and  tracks. Third pressing has a picture cover. Comments: Cover says 'stereo live concert'. Not stereo, not a live concert and poor quality due to speeded up tapes. The worst rip-off since the Immaculate Conception records. 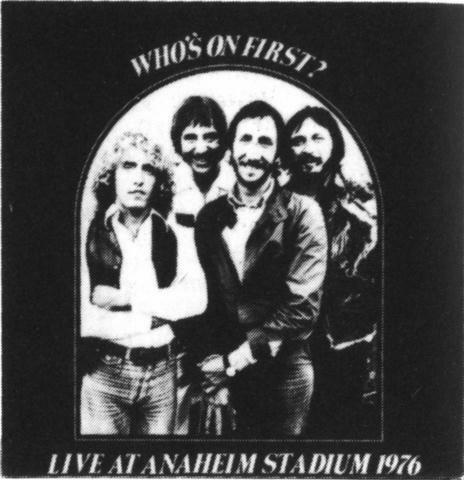 Source: Anaheim Stadium, Anaheim, CA, March 21st, 1976;  are studio tracks. Source: All regular releases. Another bootleg for Americans who missed the UK issues. Comments: Song separation. Original has color cover, bootleg copies of this bootleg have a non-color cover. A re-issue from the original tapes has the original cover but a star on the spine to signify it is a re-issue. Comments: Except for 'Summertime Blues' and 'My Generation', tracks are the same as those of Fillmore East. See also Souvenir. Comments: Same as Live at the L.A. Forum. Source: most of it is from the same radio station as Decidedly Belated Response. Comments: Also released as Mods and Rockers (Slipped Disc Records SX-TT 979). 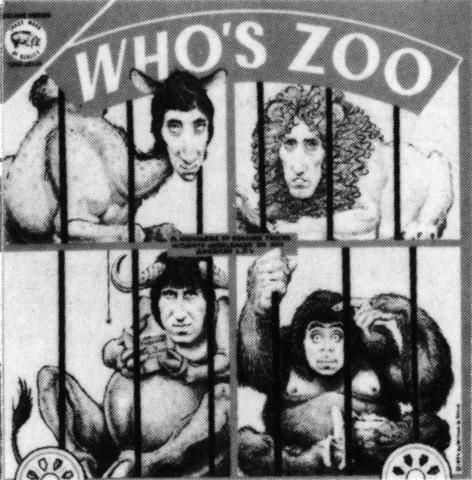 This title predated The Who's Who Are You by almost 5 years. All tracks live. 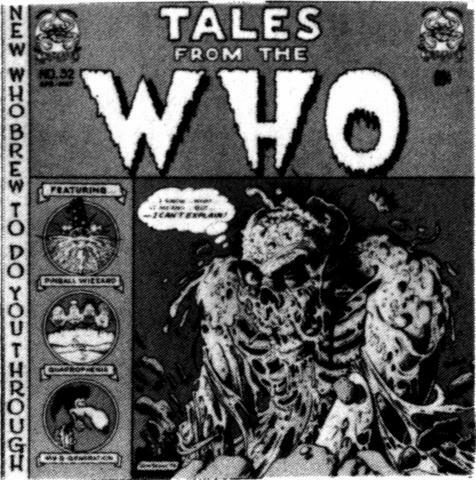 are the same as Tales From The Who and Sides 1-2 are the same as Decidedly Belated Response. "Baby Don't You Do It" is a boot of the same performance officially released as the B-side to "Join Together". 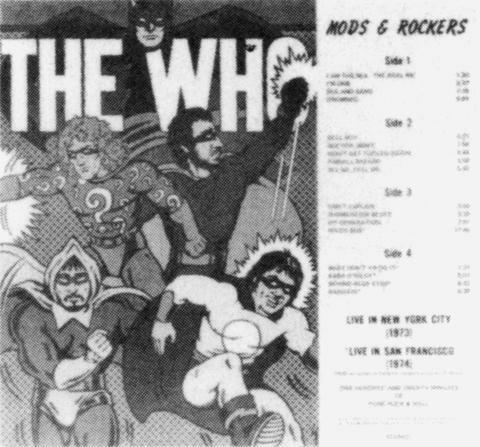 Despite the covers, The Who didn't play San Francisco in 1974 and KM plays on all tracks. Only 150 pressed in red and blue vinyl. 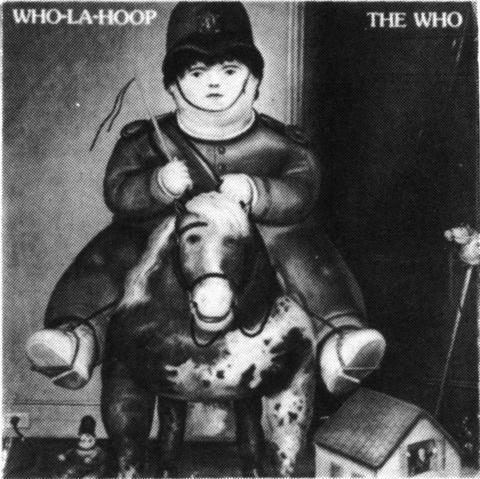 Comments: compilation bootleg which contains, among other groups, The Who doing Summertime Blues from the Woodstock movie soundtrack. Comments: compilation bootleg that contains Who cuts from the Live At Leeds recording. Quality not as good as the original release and therefore a rather blatant rip-off. Recording: STEREO, I'd say that the recorded quality is very good. Comments: Cover looks like the picture that was on the cover of TIME Magazine in the early 80's. On the back is the song list and a picture of the band (with Keith) in 3 different color modes. This is definitely with KJ. 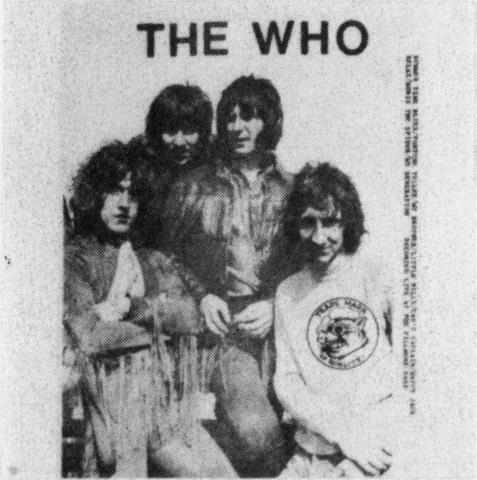 "Shakin' All Over" is actually a medley including "Spoonful" and an untitled Townshend song. 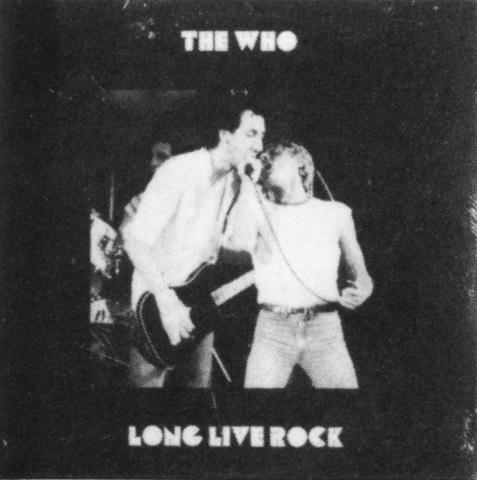 Because the original used the 'Time' cover, several titles were apparently used: The Who, Live At Madison Square Garden, and Whoicide. Source: Sides 1 and 2 are primarily PT demos. Sides 3 and 4 are Who outtakes, radio ads and live work. Comments: The same as Live at Swansea, only poorer quality. Comments: Also released as an EP picture disc with RD/PT stage shot on front. Comments: Packaged as a 'Rock N' Roll 1980 Six Pack', the labels show some humor as record one is by 'The Regenerators', two by 'The Mod Boys', and three by 'Union Jack'. Explain it to the FBI. 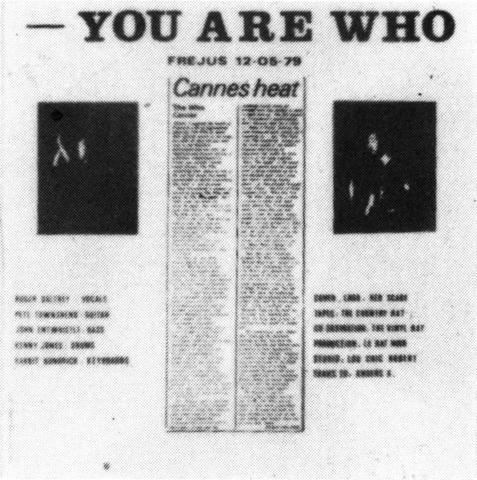 Comments: Cover refers to Frejus concerts. Quality is poor and doesn't include the whole show. See Who and Who Vol. 2. Color cover. Comments: The Rockpalast concert issued by the "French Fan Club". Quality is inferior to Who and Who Vol. 2. Comments: tasteless title; this is the show where several members of the audience were trampled to death. Source:  from PT solo performance, The Roundhouse, April 14, 1974.  from 1970 "Happy Birthday" LP. from 1976 "With Love" LP. "Day of Silence" and "Mary Jane" completely buried under a Doors bootleg tape. Comments: color cover. 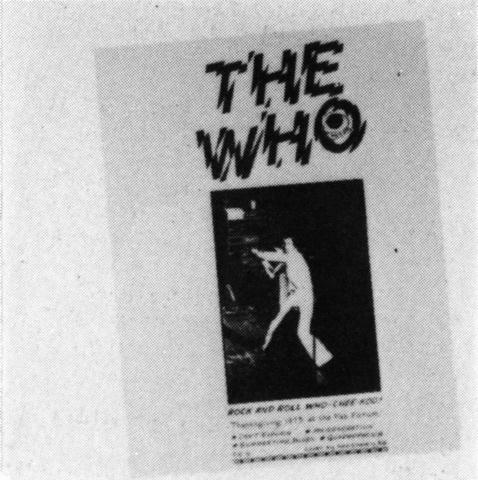 This bootleg, along with Who Vol. 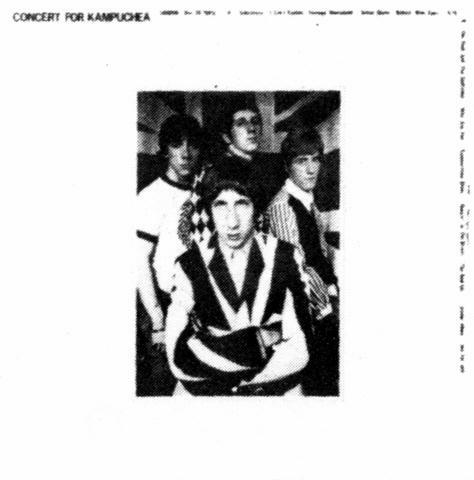 2, constitute The Who's portion of the Rockpalast concert. PT joined The Grateful Dead for some jamming, so look for that on Dead bootlegs. The album sleeve just says "WHO" in big letters across the top. Comments: color cover. 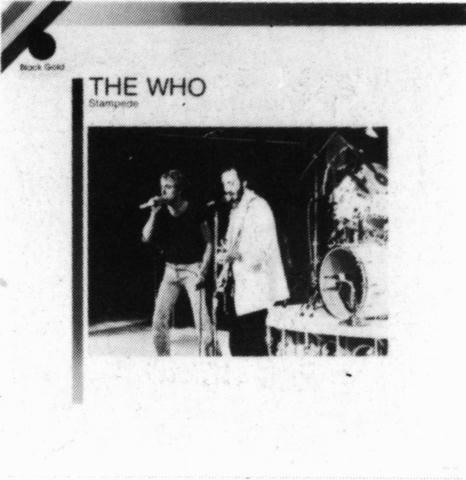 This bootleg, along with Who, constitute The Who's portion of the Rockpalast concert. PT joined The Grateful Dead for some jamming, so look for that on Dead bootlegs. The same cover as Who, and same label, but number is different. Comments: Edited from a longer tape. Because this one has 'Side Peter/Side Keith', there is the implication that the rest has/will be put out as sides Roger/John. Also known as The Who IBC Demos. Source: live in Philadelphia, PA, December 10th, 1979. Source:  are The High Numbers. is a 1965 Top Gear radio broadcast. are from various UK radio programs. 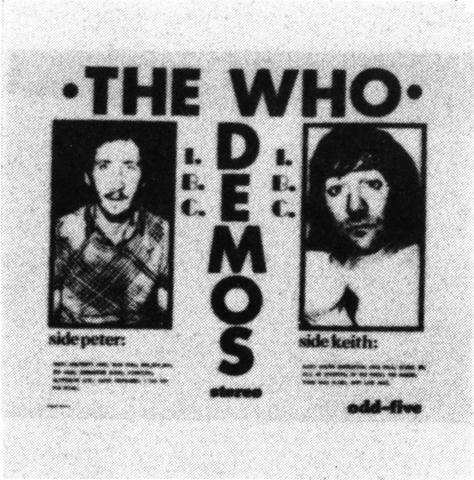 is a Who demo. were recorded for an unreleased EP. 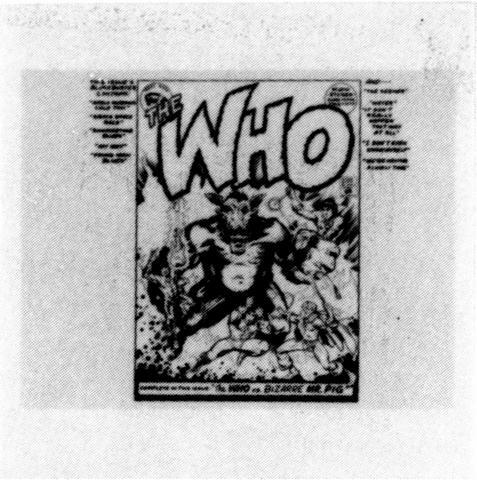 Comments: The concert was the official premier of the new Who (i.e. KJ on drums). 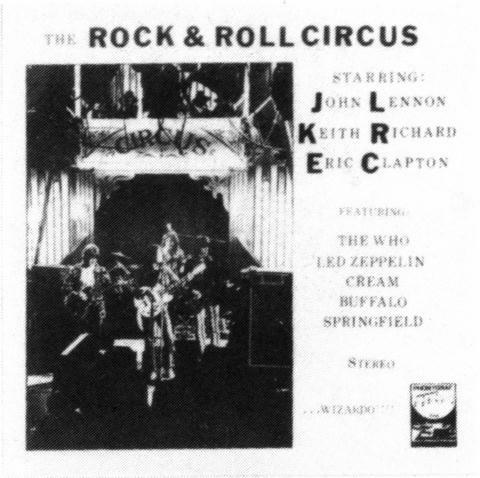 The band had already played with KJ before the public at the Rainbow Theatre, London. Comments: Color cover; Re-issue of The Who - Live at the Fillmore East and Decidedly Belated Response. Comments: KM "re-introduces" the band before the encores, and then sits in on . Comments: Fantastic. The best bootleg collection of non-LP tracks out there. 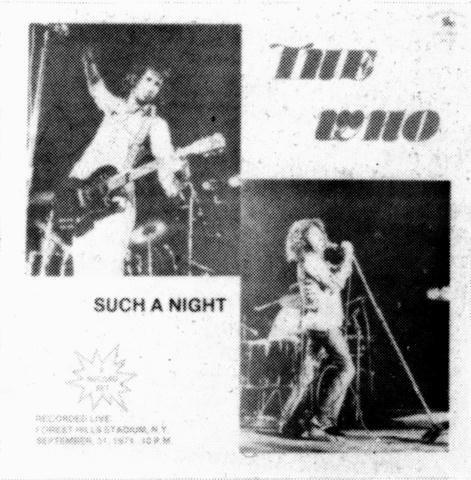 Source: all demos, except  which are from PT's first solo show, live at The Roundhouse, London, April 14th, 1974.  are from rehearsals for the "Rock Against Racism" concert, Shepperton Film Studios, July 1979.  are from rehearsals for "Rock Against Unemployment" concert, May 30th, 1981.  are from the Prince's Trust benefit, July 21st, 1982. Source: Side 1 is BBC tracks; Side 2 is the Monterey Pop concert, June 18th, 1967. Comments: PT plays on , recorded at Prince's Trust show. The band was Gary Brooker, Phil Collins, Mick Karn, Midge Ure and PT. There is a CD by this same title that is not the same as this album. If I remember right, it even has the same cover. Source: live from PT's first solo show at The Roundhouse, London, England, April 14th, 1974.  is a PT demo. are from the Meher Baba albums. Source: live at Charlton Athletic Grounds, Charlton, England, May 31st, 1976. Recording: speed is off, so you need an adjustable turntable to hear properly. 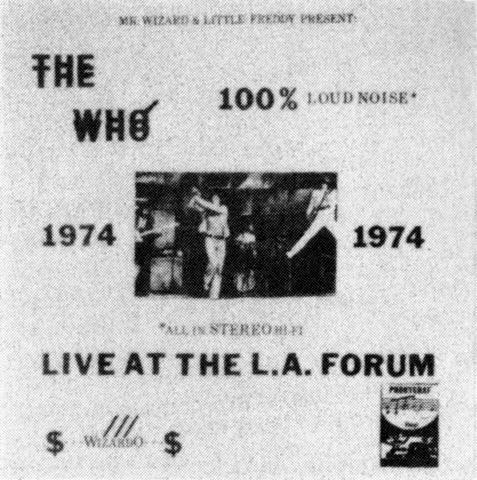 Comments: I believe this is the show that got The Who the record for "Loudest Pop Concert". Source: live at the Marquee Theater, London, England, June 1963! Recording: Between fair and poor. Comments: For me, the idea of getting something recorded this early made up for the sound quality. Other folks might not be as tolerant.